There's so many reasons I loooove shopping online but the one of the cons about shopping online is not knowing the quality of the clothes. I was pleasantly surprised when Flaunt.cc sent me some pieces and the quality of them all were so good! This dress is not only made from thick cotton blend, it's still lined. Absolutely love the lace detail on the bodice and yay for twirly dresses! Yes, yes i'm still very much in love with marble prints. So how can I ever resist this gorgeous piece? Besides, I have been looking for a bomber jacket for a while now and i'm so glad I found this on Flaunt.cc! Not to mention, ah the quality! So here's my first ever pair of culottes! I was actually looking for a white midi skirt but when I saw this and realised how flowy it is and could probably pass off as a skirt, I knew I gotta have it! The only thing missing from this lovely pair of culottes is... pockets. Hope you guys had a merry merry Christmas and here's to a great start to 2015! Another piece from Salient Label! Like I have mentioned plenty of times when it comes to their label, I love the asymmetric details going on in most of their pieces. Love how this piece starts from mid-thigh and ends up knee-length which balances the whole look without revealing too much. Love that the bottom half is unlined so the floral details are much more obvious! Perfect outfit for a girls' night out, don't you think? One of the most unique and creative designs ever. This dress from Tuulla.com features a shimmery(!) colourblock work dress and a sheer organza t-shirt dress layer! 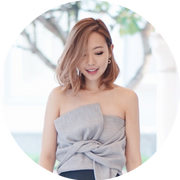 I love how one can transform this dress into a more casual and relaxed outfit for an after-work dinner gathering simply by layering a sheer dress over it. It's a 180 degree turn, isn't it? I was wearing it with flats for a casual Saturday lunch but I'd totally wear the colourblock dress layer with heels for work during the one of the weekdays! Besides, i can also wear the sheer t-shirt dress layer over other outfits or as a cover-up over my swimsuit at the beach/ pool. Thank you Tuulla for sending this lovely dress my way. Check them out to shop other lovely dresses! I can't get enough of the drapey layers in this cardigan c/o the lovely team at Salient Label. There are so many ways to wear this asymmetrical cardigan, I haven't even explore it yet. Featuring unequal drapes, extra long sleeves and little loops here are there, i'm sure you can drape this piece in so many different ways. I'll be sure to make another post if i figure out how to wear this another way! I have been looking all over for a black jumpsuit and I have finally found them at Purpur! Featuring an elastic waistband that accentuates the waist and a zip for easy wearing, what's there not to love? Because of different body types, i'm sure some ladies have trouble finding jumpsuits that fit. I know how troublesome and disappointing it is to buy something online and to worry about it not fitting you. Best part about shopping with Purpur is that you can try your clothes on! They have stores in SEVEN(!) shopping malls all around Singapore so you can simply drop by and try it on! Check out their store locations here. Holiday Gift Ideas for Her: Under $50! We’re approximately 20 days to Christmas and you may be in the midst of shopping for Christmas gifts or have already done so. But hey, for the rest of you that are short on gift inspiration this year, here are some ideas! Whether it’s for the girlfriend, sister or mom, there's something for everyone. 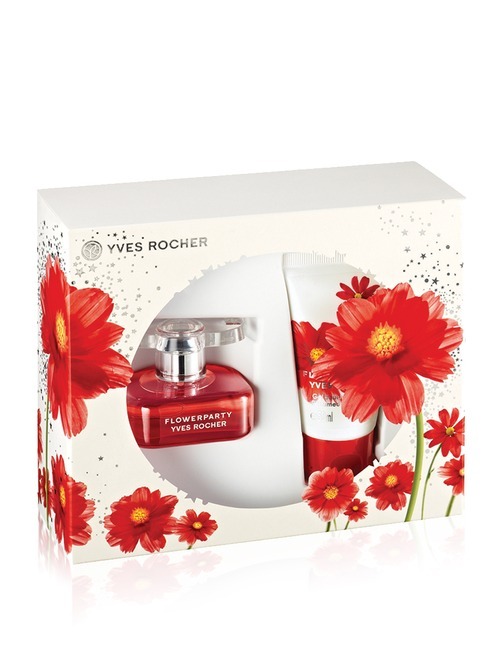 Here are some of my favourite gift sets! I'm not so much of a lipgloss fan, but 8 shades for just $42?! Yes, get it for that lipgloss loving friend. Alternatively, take them apart and they make good stocking fillers! Packed with 6 full-sized matte neutral shades, this is great for all skin tones. I'm a huge fan of nail polishes but I hate buying full-sized bottles because I will never finish using it and they are such a waste so OPI mini sets are so value for money because the bottles come in tiny 3.75ml sizes that I can easily use more than 3 times (the most I have ever repainted a colour for). Besides, I get to try so many more colours! What's better than having soft, smooth hands? Nice-smelling ones, that is! Love that Crabtree & Evelyn's scents are not over-powering and just the slight whiff of fruity/ floral goodnees whenever you wave your hands. 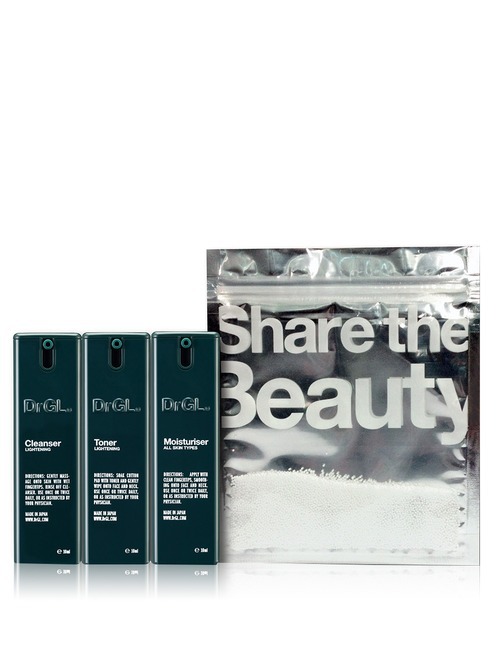 Who says no to a DRGL skincare set? Not me! Fragrance is a tricky one! Unless you really know what the other party like (musky? fruity? floral? ), I'd avoid this one. And if you end up with the wrong type, don't worry, at least the packaging looks good! Tea is so underrated. More people should start drinking tea. 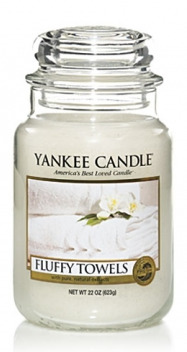 Up to 150 hours of fresh fluffy towels scent!!! Yankee Candles have a whole range of Christmas candles that is so apt for this season but I just wanted everyone to know my favourite scent from Yankee. And i'm sure everyone has that candle-loving friend. Perfect gift. I hope this list is helpful for you and if you have any gift ideas for men, yes I think I need some help.